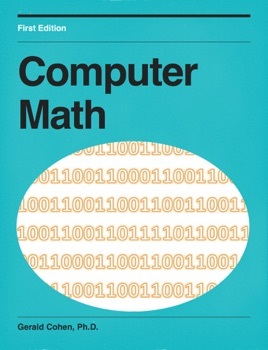 Many textbooks spend a considerable amount of time teaching students the ins and outs of a programming language with very little time on the pitfalls and potential consequences of performing integer and floating point operations. 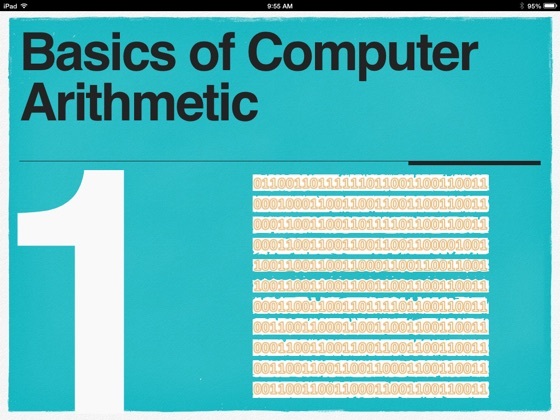 Numbers, both real and integers, in computers are subject to size limitations. As a result, problems such as overflow and rounding errors may and can occur. Learn why they might occur and how to deal with them. Simple operations such as addition, subtraction, multiplication and division are different from what we have learned in school and successful programming projects need to take this into account. Lastly, several real-life situations are presented in which the failure to take these into account have had both tragic and unfortunate consequences.